Little People is created by a new-mom who realized how much work went into planning a baby’s arrival and also buying baby gifts for friends.Our store provides you an outlet to make the planning easy, modish and utterly the best. There are some gifts that Moms & Dads cherish for life and those are the ones that are personalized just for their little new baby. There is something ecstatic about seeing your baby’s name first time on a beautifully embroidered baby pillow , towel or on a baby blanket wrapped with warmth and love. Personalized items light up the eyes with joy and here we are pleased to present you with the opportunity of doing that by making these gifts into memorable keepsakes to mark the milestones! We are proud to bring you a wide range of variety from baby textiles and accessories. From Nursery to playrooms we provide you collections with functional spaces & storage that your kids will love. A personalized photo frame makes a wonderful gift idea, especially already filled with a precious photo .We also provide a few essentials for moms & school going children. 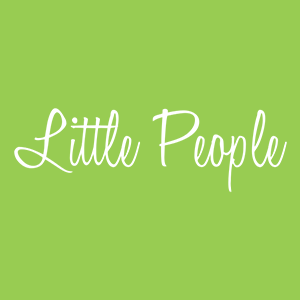 Little People has been launched with the goal of becoming the nations premier online destination for high-end personalized baby products and gifts.